Case of 4. 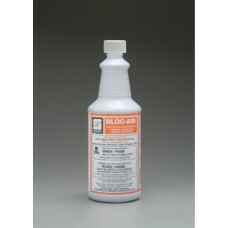 Bloc-Aid is a bright red, ready-to-use, non-acid, liquid drain and sewer cleaner plus mai..
Case of 12. 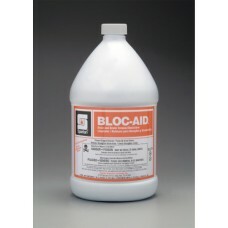 Bloc-Aid is a bright red, ready-to-use, non-acid, liquid drain and sewer cleaner plus ma..
Case of 12 quarts. Germicidal Bowl Cleanse disinfects against many dangerous bacteria found in toile..
Case of 12. 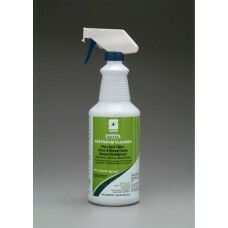 GS Restroom Cleaner is a natural acid, toilet, urinal, and shower room cleaner. GS Restr..
Case of 12 quarts. 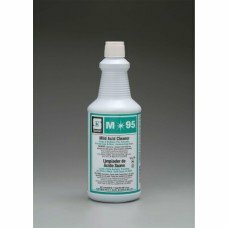 M95 quickly removes soap, hard-water deposits and tough stains such as verdigris,..
Six 12-packs (72 count). 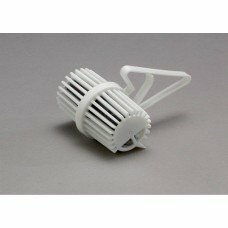 NABC Fresh Scent Rim Cage attaches easily to toilet bowl and provides 30 da..
Four 2-liter bottles. 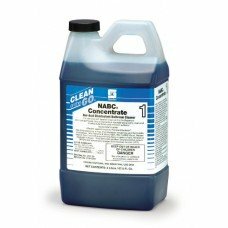 NABC Concentrate is a broad range germicidal cleaner-disinfectant concentrate ..
Case of 12 quarts. 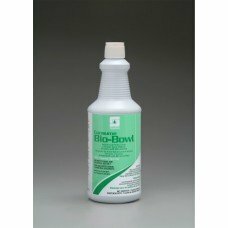 Natural Acid Bowl and Porcelain Cleaner. Contains the same citric acid found in r..
Six 12-packs (72 count). 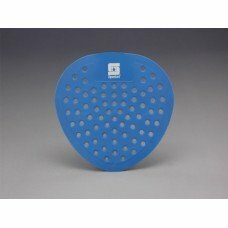 NABC® urinal screens with deodorizer block and blue dye indicator. NABC Fre..
Six 12-packs (72 count). 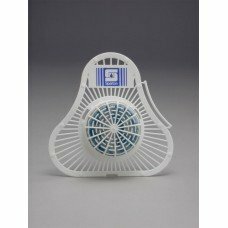 Deluxe 100% vinyl urinal screen features the exclusive NABC Fresh Scent fra..
Case of 4. 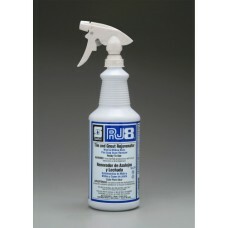 RJ8, Spartan’s Tile & Grout Rejuvenator is a ready-to-use, spray and wipe product. It con..
Case of 12. RJ8, Spartan’s Tile & Grout Rejuvenator is a ready-to-use, spray and wipe product. It co..
Case of 12. SparCling is a one-step acid disinfectant cleaner formulation formulated to clean, disin..
Case of 12. 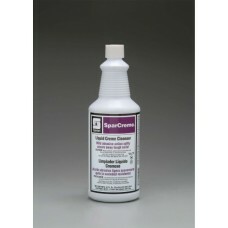 SparCreme liquid creme cleanser is a mild abrasive formulation formulated to remove soap..